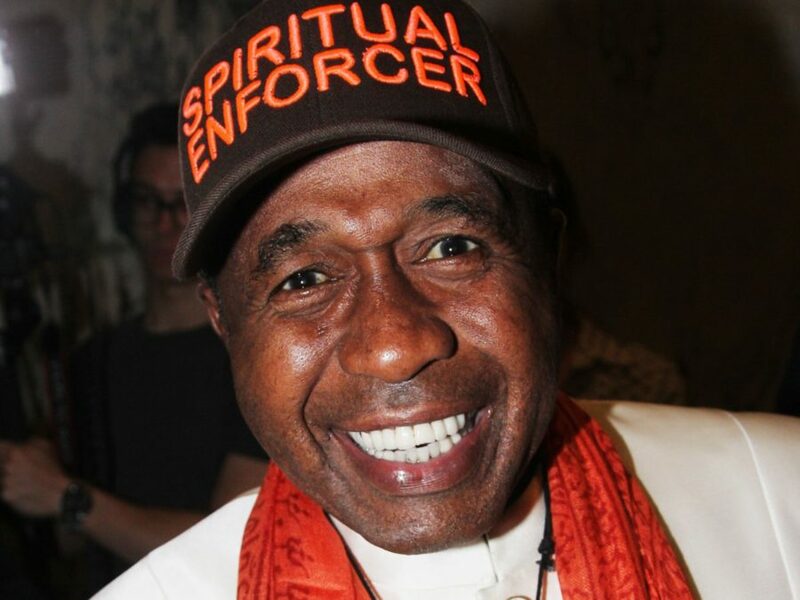 Broadway vet Ben Vereen is joining "Planet Schmanet Janet!" The Tony winner tweeted that he will play Dr. Everett Scott on Fox's Rocky Horror. The two-hour event (not live) will air this fall on a date to be announced. Vereen won a Tony Award for his performance in Pippin. His other Broadway credits include Wicked, Sweet Charity, Hair, Jesus Christ Superstar (which netted him a Tony nod) Grind, Fosse and I'm Not Rappaport. The cast will also include the previously reported Laverne Cox as Dr. Frank-N-Furter, Tony nominee and original star Tim Curry as the Criminologist Narrator, Adam Lambert as Eddie, Annaleigh Ashford as Columbia, Ryan McCartan as Brad, Reeve Carney as Riff Raff, Victoria Justice as Janet, Christina Milian as Magenta and Staz Nair as Rocky.